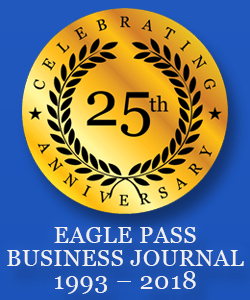 By: Miguel Munoz, Eagle Pass Business Journal, Inc. 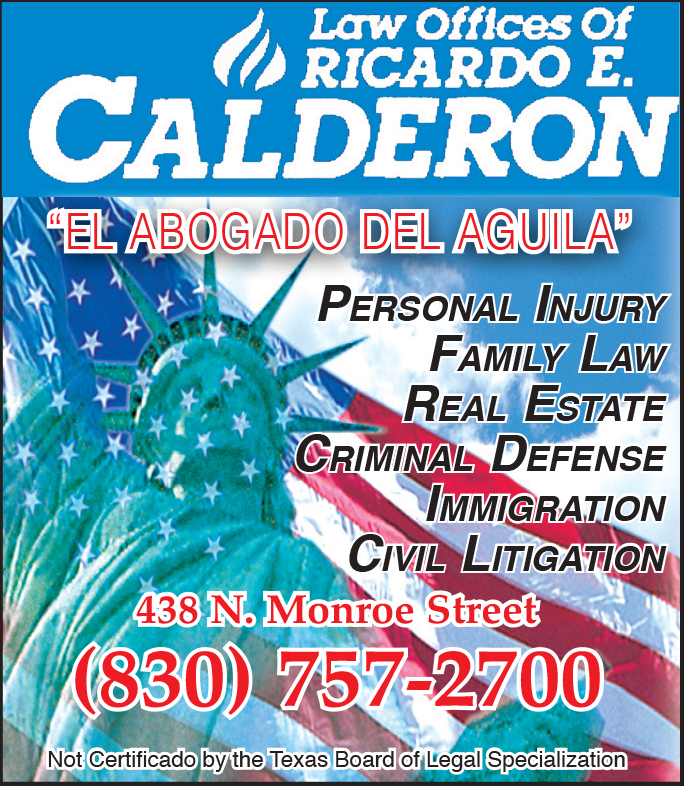 The City of Piedras Negras, Coahuila, Mexico Mayor Claudio Bres Garza announced that a large Central American caravan of migrants of approximately 1,800 to 2,000 people, comprised of women, children, and men, is expected to arrive on the United States-Mexico border city on Monday, February 4, 2019, seeking political asylum into the United States. Mayor Bres Garza stated that he attended a meeting in Saltillo, Coahuila, Mexico last week where the State of Coahuila Government advised him of this large caravan temporarily resting in Saltillo with plans to proceed to the U.S.-Mexico border in Piedras Negras and its American sister city, Eagle Pass, Texas. Mayor Bres Garza noted that the City of Piedras Negras, Coahuila is hastily making preparations to be able to receive this unprecedented large caravan of Central Americans in his fair city, including the use of two unoccupied former maquiladora plants as temporary housing shelter, provision of food and water, and public health examinations to prevent any contagious diseases. In addition to this expected Central American caravan, the City of Piedras Negras, Coahuila normally receives between 30 to 50 undocumented immigrants on a daily basis fleeing from violence, criminal organizations, severe poverty, lack of a democratic form of government, and a lack of opportunities seeking to enter the United States in pursuit of asylum and/or employment opportunities for a better future to themselves and their families. The daily flow of undocumented immigrants to Piedras Negras, Coahuila has currently filled to capacity the City of Piedras Negras, Coahuila relief efforts and resources prior to the expected arrival of this new large caravan of Central American migrants on Monday, February 4, 2019. Meanwhile, the United States Customs and Border Protection (CBP) Laredo, Texas Sector has implemented training exercises in all its U.S.-Mexico border Ports of Entry, including the Eagle Pass, Texas Port of Entry with Piedras Negras, Coahuila. Eagle Pass, Texas Port of Entry CBP Director Paul Del Rincon noted that his personnel held training exercises during this weekend (February 1-3, 2019) in the proper handling and processing of would be asylum migrants as well as crowd and riot control at the Eagle Pass-Piedras Negras, Coahuila Port of Entry. Port Director Del Rincon noted that the Eagle Pass CBP office is currently able to accommodate between 14 to 16 political asylum claimants on a daily basis due to his personnel level. At this daily rate of processing asylum claimants at the Eagle Pass Port of Entry and other U.S.-Mexico border Ports, it will be months or years before all of these migrants’ asylum claims will be processed and decided. The Eagle Pass, Texas Port of Entry has two international bridges connecting the Piedras Negras, Coahuila and Eagle Pass U.S.-Mexico border owned by the City of Eagle Pass and the Mexican federal government, known as International Bridge No. I and II. Bridge I is only open from 7 A.M. to 11 P.M. while Bridge II is open 24/7/365. Eagle Pass, Texas CBP Port Director Paul Rincon stated that he is recommending to his Superiors that Bridge No. 1 be opened 24/7/365 from its limited 7 A.M. to 11 P.M. restricted hours, an administrative process that requires Washington D. C. and the Laredo CBP Sector approve which may take time. President Donald J. Trump’s Administration has implemented a new policy of requiring political asylum applicants at the U.S.-Mexico border to wait in Mexico instead of being released on a bond within the United States pending their asylum claim. This new Trump Administration policy is being challenged as unconstitutional in the federal courts. Asylum claims may take up to one to five years to be processed after each migrant seeking relief is interviewed for a credible fear claim by a Customs and Border Protection Officer, pressuring Mexico and the migrants patience to their maximum. Under the new Trump Administration policy of migrants waiting in Mexico pending their asylum claims being processed, Mexico will bear a large social and economic burden while these Central American migrants wait at the U.S.-Mexico border communities. This new policy’s social and economic impact upon Mexico will strain its social and economic resources never seen before and its citizens’ humanitarian and philanthropic support of these migrants. Immigration and civil rights groups allege that President Trump’s Administration new policy of requiring migrants to wait in Mexico pending their asylum claims violates current United States asylum, immigration, and constitutional law. The United States Department of Defense is sending an additional 3,700 United States military personnel to the U.S.-Mexico border to assist the U.S. Department of Homeland Security personnel handling of this humanitarian crisis. The combined daily flow of undocumented immigrants and the arrival of the Central American caravan migrants will stretch the U.S.-Mexico border communities, including Piedras Negras, Coahuila and Eagle Pass, Texas, resources beyond their maximum capacities in handling this type of humanitarian crisis. Both Mexico and the United States response and management of this humanitarian crisis remains to be seen despite training for this type of situation unseen in the history of U.S.-Mexico border history. As of the writing of this article on Monday, February 4, 2019, the Eagle Pass International Bridge 1 Port of Entry is temporarily closed this morning for additional CBP training exercises.